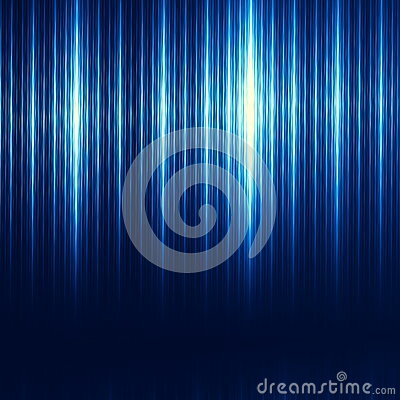 Blue Abstract Technology Background. Brushed Iron Texture. Modern Illustration. Minimalistic Digital Tablet or Desktop Computer Backdrop. Industrial Stainless Steel. Presentation Design. Futuristic Science Banner. Glamour Concept.